Remember GlamSense? 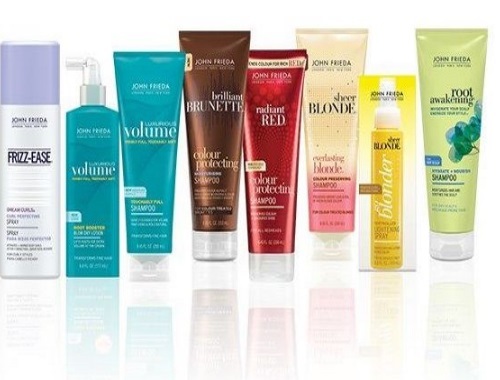 Check your emails to see if you got an email from Topbox GlamSense today for a chance to be part of the next GlamSense for John Frieda haircare program! Follow the link in the email to take the survey. The email that I received was called "NEW Glam Sense Pre-Qualification Survey" and it includes a pre-qualification survey for a chance to be chosen for their next GlamSense box! Please note you have until Thursday, December 22nd, 2016 at 12:00pm to fill out this survey. Were you chosen to complete the pre-survey? Let us know on our Facebook Page here.